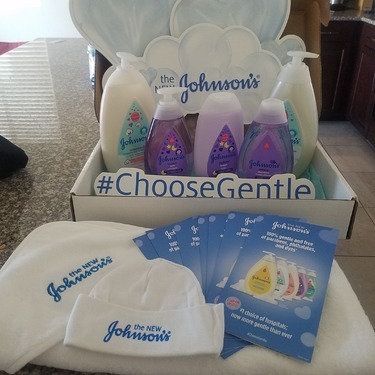 I absolutely loved the newborn wash and baby shampoo that I received as a free sample! 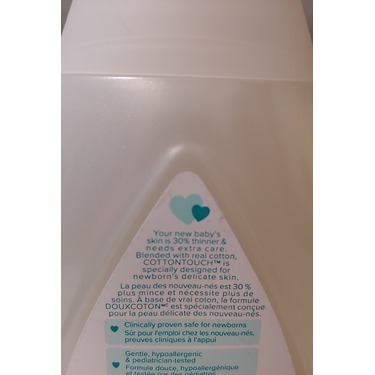 This product is so gentle and has a very light scent (I am scent sensitive so this is a very important feature for me) It made my son's hair soft and silky feeling and his skin oh so smooth. I would definitely recommend this to anyone whether they have a newborn or are just looking to use something extremely gentle for themselves. 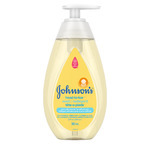 Didn't think I would like anything more than the smell of the originals Johnson lotion. Honestly- this stuff is amazing. As a matter of fact I think one of my nieces took it from my house and I had to replace it! No complaints though- I love sharing... it is great smelling. I have always thought the products were more pricy- but you get what you pay for. 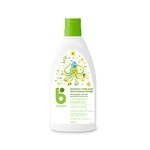 Leaves your skin feeling amazing also. 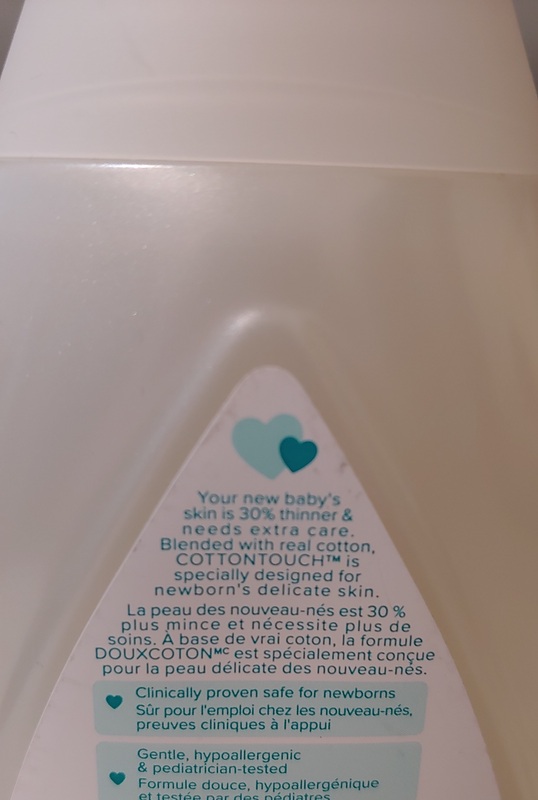 The body wash and shampoo was exactly what I was looking for. Left my babys hair soft and smooth as well as body nourished and soft. 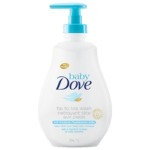 There was no dryness or irritated skin and it smelled heavenly. Would buy for sure. 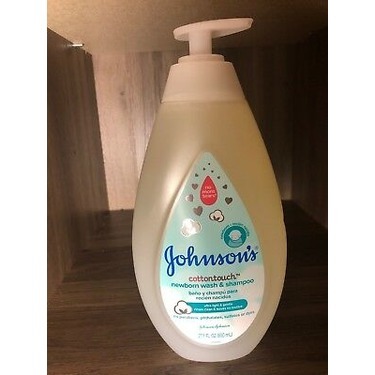 I absoulty love Johnson's Baby Shampoo & Body Wash it lathers up nice and makes my baby's skin nice and soft leaving him with that great new baby smell. My baby also seemed to enjoy it as Well. 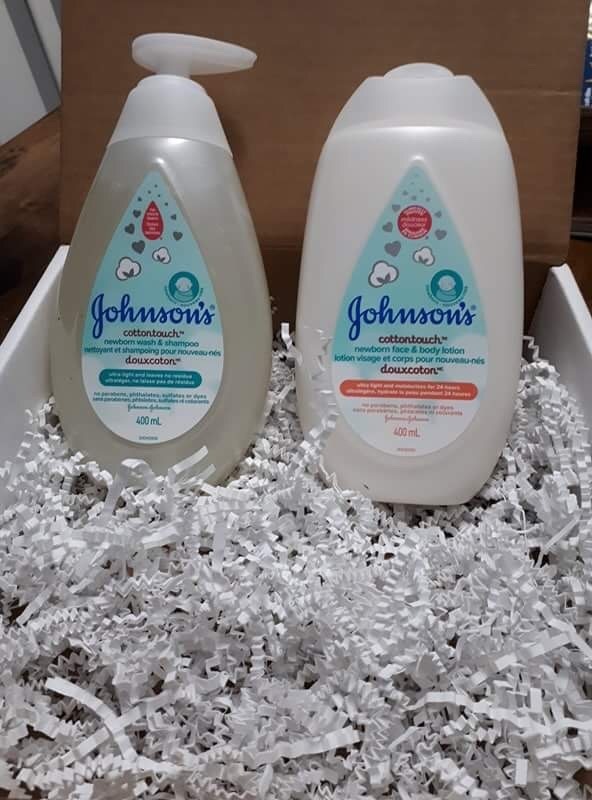 I definitely recommend this product to new parent's you and your baby will love bath time that much more. 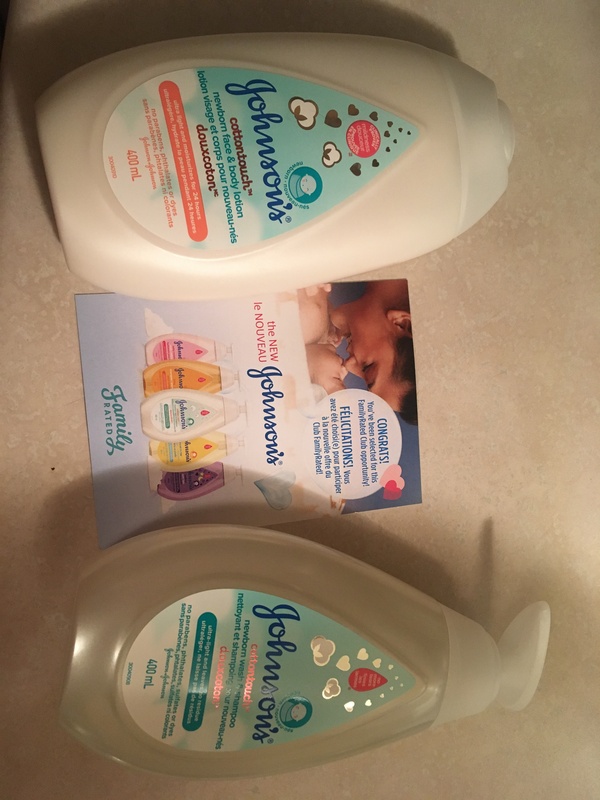 Thank you Johnson for giving me a free sample and the opportunity to try your product for free I'll definitely be bragging about how lucky I was. I love the smell of this! My baby smells so good after his bath. I love that this doesn’t dry out his skin whatsoever or leave a gross residue behind. I would definitely recommend this to my mommy friends! 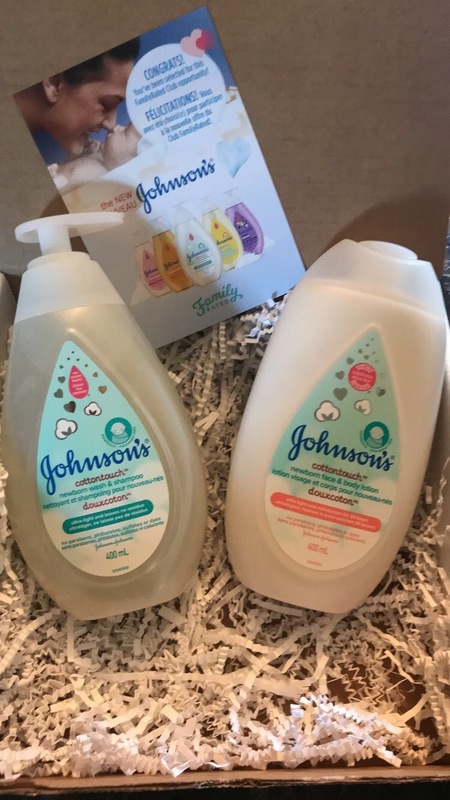 My baby loved these products! 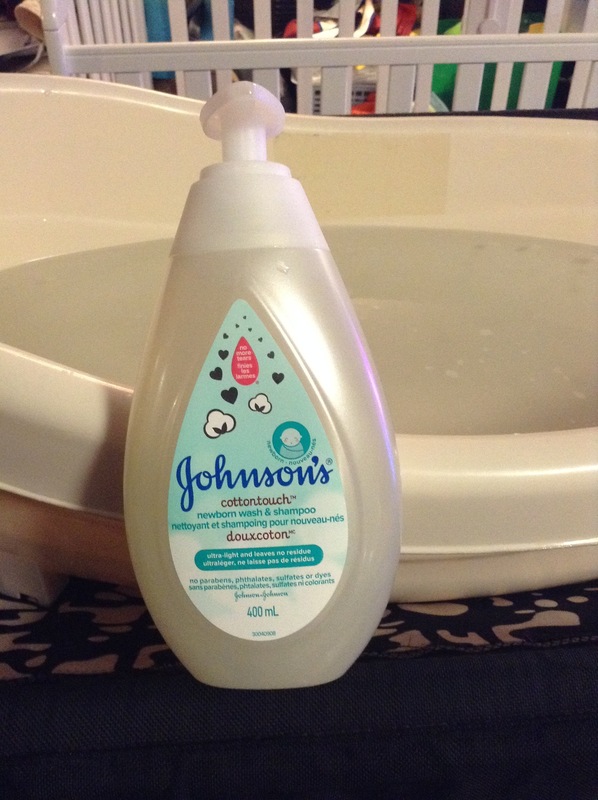 My baby seemed to really enjoy bath time with Johnson's baby wash & shampoo. 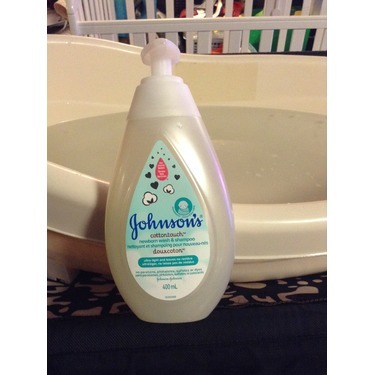 It left my baby feeling silky smooth and very clean. It smelled great too! I would recommend it to moms and dads everywhere. This wash is fantastic. 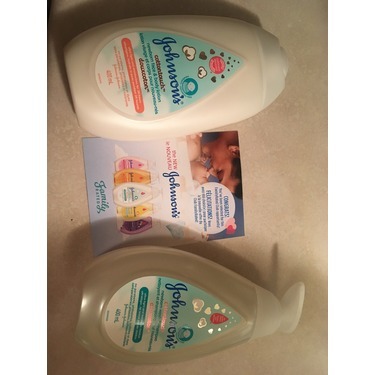 Not only does it smell good eat, it makes y baby’s skin feel so smooth and soft. It’s super gently and does not cause an irrational in his skin. 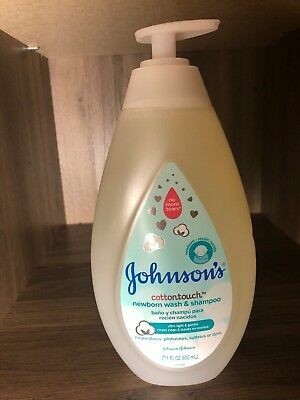 I myself have even used it when I ran out of body wash.